International leaders in law will convene at the Sheraton Hotel Doha, Qatar on Saturday 11th November and Sunday 12th November 2017 for the 3rd Qatar Law Forum. 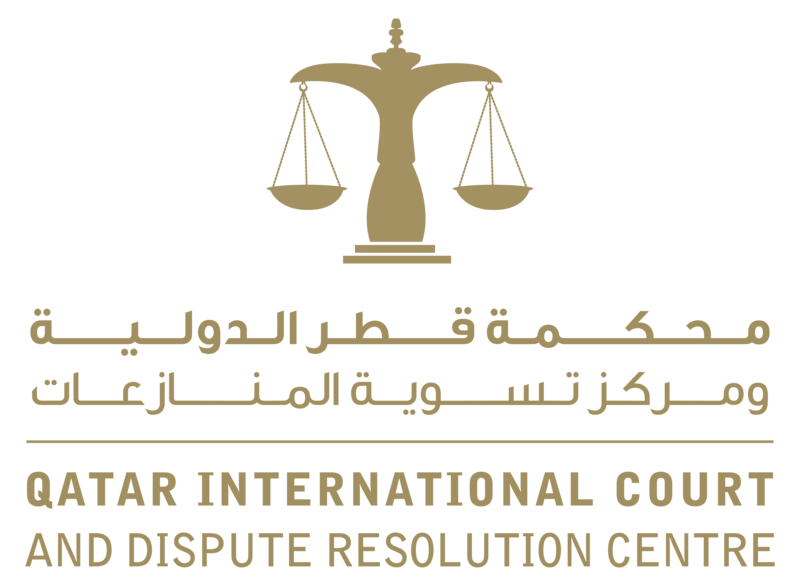 The Forum, supported by the Government of Qatar, is an exclusive and unique event at which the world’s most eminent legal experts gather to debate the nature and practicalities of the foundational principle that is the rule of law. Peace, Justice, and Strong Institutions. At this time of world-wide uncertainty and insecurity, affirmation of the values underlying Goal 16 is critical. The Qatar Law Forum 2017 will address how best the Forum and participants can make a positive contribution to this internationally-agreed goal. Corruption damages everything it touches. That includes people, the environment, stability and progress. It is an issue for business, nations and the world as a whole. It undermines the rule of law, but the rule of law can help us tackle it. Conflict, crisis, discrimination and poverty are displacing entire peoples around the world, on a vast scale. The refugees of Myanmar and Syria are recent examples. But what of the huge numbers working away from their own country through economic necessity rather than choice? Some of the displacement is long term, and will affect generations. Doha is home to Bin Jelmood House, which seeks to play a role in the global abolition of human exploitation. Slavery is in the world’s history books, but it is also in today’s news. It is the same issue but in modern guise. Sometimes it is hidden and sometimes the world does not want to see what is there. It is a global issue, with equality and the rule of law at the heart of it. 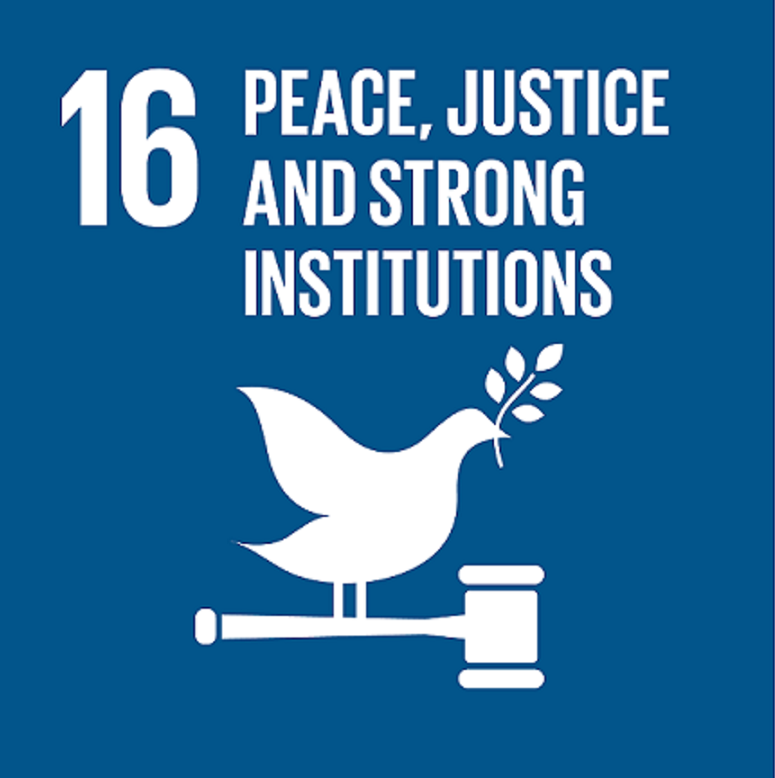 UN SDG 16 specifically recognises the importance of strong and effective institutions. Strong and effective judicial institutions are at the heart of the rule of law. But there are examples where the contribution of judicial institutions is reduced by delay and by lack of effective access to justice. And then there is the potential for that contribution to be enhanced by technology. The world’s financial systems affect everyone, but not everyone is included in or can participate in those systems. Displaced persons, those in poverty, those without legal identity, all may provide examples of those facing financial exclusion. Like micro-finance and micro-insurance, fintech offers important solutions, and in ways that will in turn affect the world’s financial systems more widely. But this is also at heart about equality and the rule of law. © Qatar Law Forum 2017 - All rights reserved.